May is a month that seems to be filled with lots of family time – birthdays (I have lots of family and friends who celebrate May birthdays), Mother’s Day, graudations, weddings, and whatever else might happen. May also means that winter is pretty much behind us and that summer is not far away. While I am truly grateful for the mild winter we enjoyed here in New England, I love summer (could be because I’m a summer birthday) and I can’t wait to enjoy summer. Found this picture on Pinterest. Hydrangeas are one of my favorite springtime flowers and I just love all the colors, especially pink. Wonderful source of inspiration for crafting and scrapbooking. Look around your home and outside, you’d be surprised where we could find inspiration. May also is a great time to get some creative juices flowing. Why not have a girls night and invite some girlfriends over and got out the ink pads, stamps, paper and washi tape and go to town? 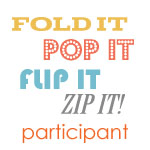 I can help you if you want to plan a girls night out, just drop me a comment or contact me. 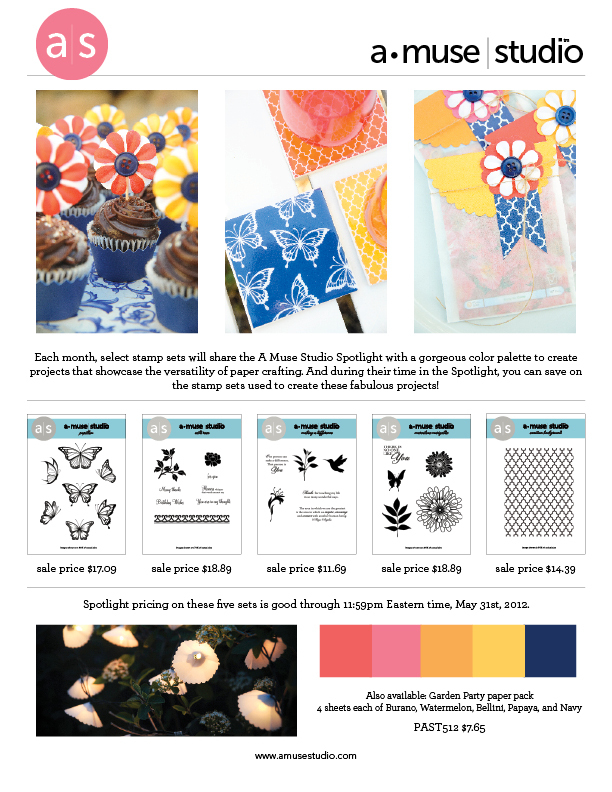 May Spotlight, is called Garden Party shown here and you can also find all the details here on my web site along with the information on our 20% off individual ink pad sale. Hope you have a wonderful May. Enjoy your family and make some time to do something creative.